That this place is oriented more to tourists than to locals is suggested by the fact that it has a combined admission deal with Las Ventas and that the dinner menu includes paella. An indulgent evening's entertainment for those who like to play at being 19th-century aristocrats - and don't mind paying 21st-century prices. 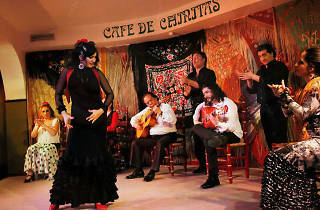 At least this self-styled 'Cathedral of Flamenco' makes an effort, with sumptuous decor that contributes to the experience. 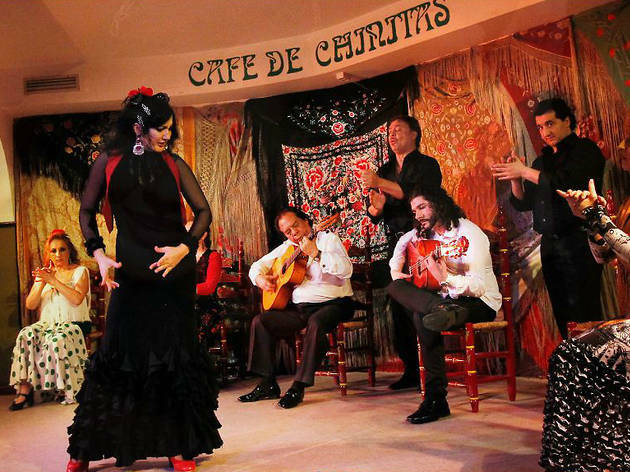 The food and floorshow are expensive, yes, but at least it means the owners can afford to pay top euro for flamenco stars, who may not break a sweat but will still send you reeling into the night.